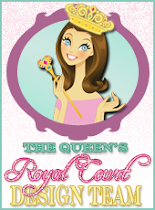 The Scrapbooking Queen: Royal Knight Party ! The Queen used sticker paper and printed out the knight and created some adorable cupcake toppers for Jason Knight Birthday Bash. The finer details where placed down with my Xyron Sticker Maker. Now for the birthday boy and my Prince of a Grandson, The Queen created a special cupcake to give him on actual birthday! These where cut from the very same file from MKC how cute did they turn out! Royal Hugs, and thanks for stopping by have a blessed day! oh, this is too awesome... I need to use my print & cut.. Wonderful flowering of knighthood decorations! So glad the boys don't get left out of the fun at birthdays these days! Thank you very much for being a sponsor in the awesome give away !!! 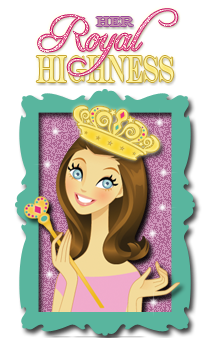 Thanks for sponsoring the Homespun Elegance Giveaway! Thank you for sponsoring the wonderful Homespun Elegance Giveaway! It was so wonderful to look around your site! I've bookmarked it so I can visit again and again. So awesome of you to be part of such a fabulous giveaway!!!! thank you so much for sponsoring the giveaway. i love your site.